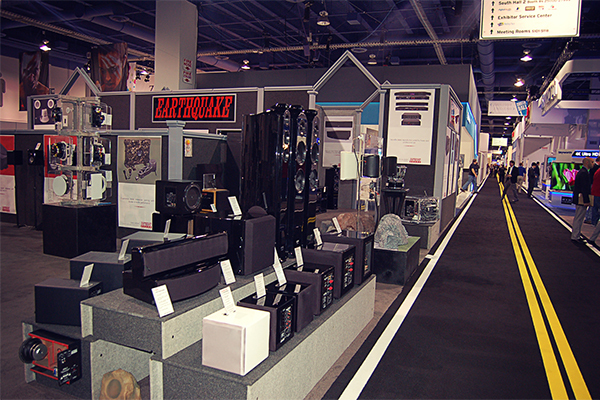 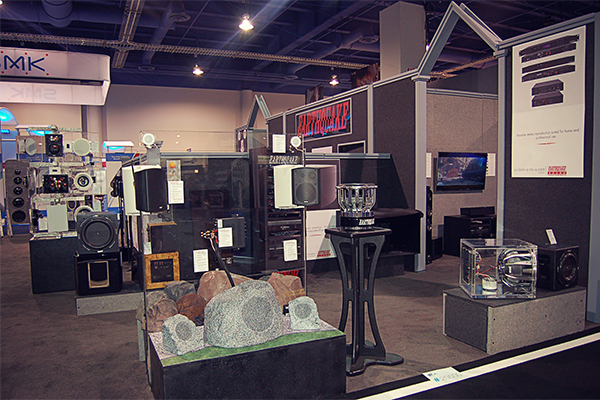 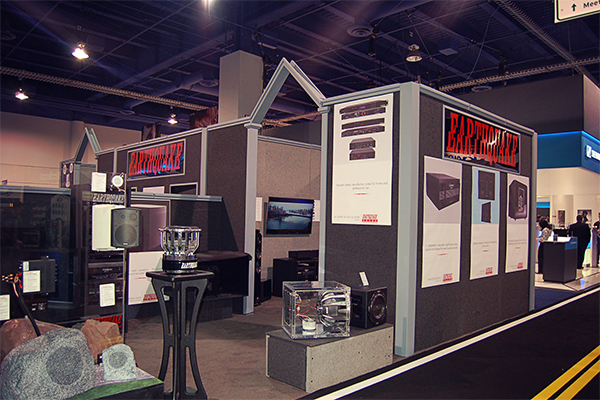 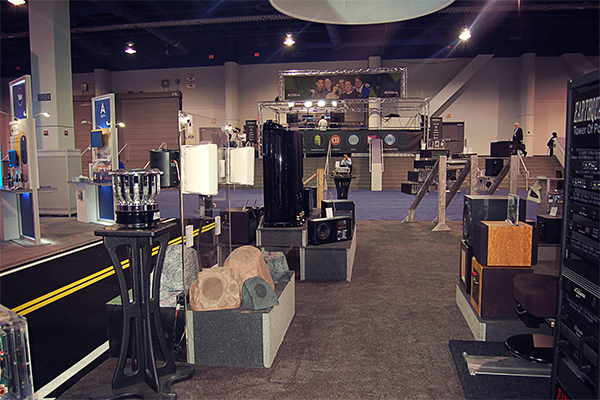 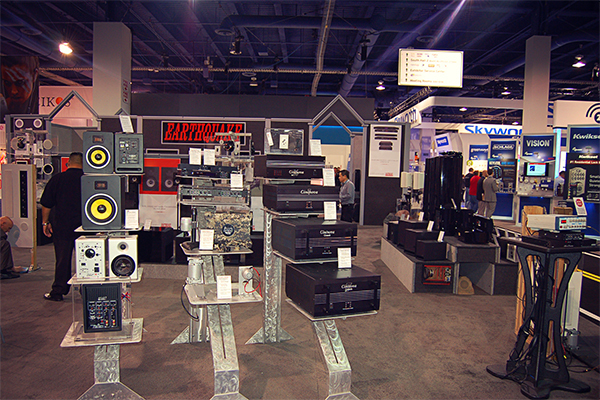 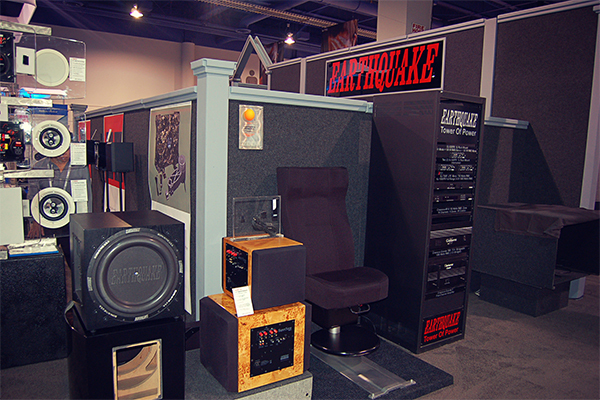 EarthquakeSound took part in the CES 2014 (Consumer Electronics Show) show in Las Vegas. 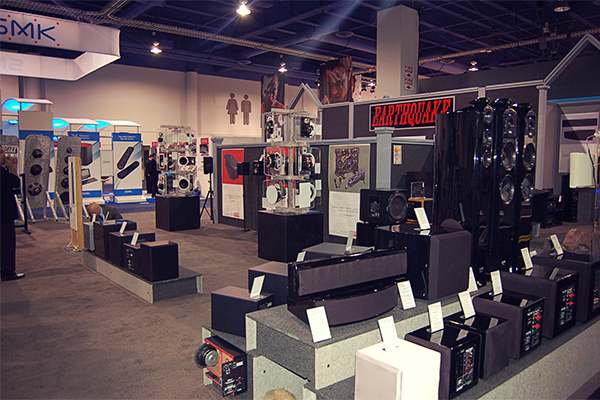 Thank you to everyone who joined us at the CES2014 show in Las Vegas (7-10 Jan). 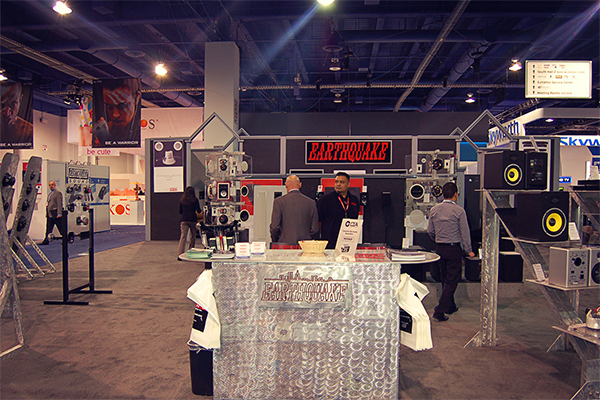 It was nice to meet all of you and we are really looking forward to next year! 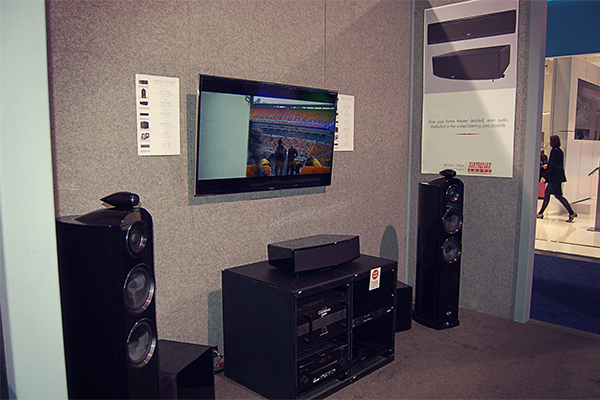 Also if you're in Europe, we are attending this year's ISE (Integrated Systems Europe) convention in Amsterdam (4-6 February).